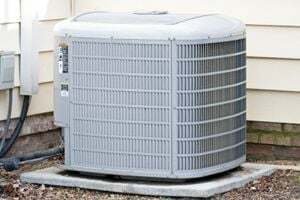 Comment: Replace home AC unit. Comment: I need an a/c service and our drain line in plugged up. Comment: Need AC replaced, inside and outside. 3 ton. McGreevy's Heating & Air, Inc.
Moore Heating and Air, Inc.
Navarre HVAC & Air Conditioning Contractors are rated 4.86 out of 5 based on 438 reviews of 15 pros. Not Looking for Air Conditioning Contractors in Navarre, FL?